The hit battle royale has more than 25 million downloads. Respawn Entertainment’s Apex Legends was released on Feb. 4, and it’s already become a huge hit. The new free-to-play battle royale shooter that’s set in the Titanfall universe has come out the gates swinging, and it’s only getting more popular by the day. In its opening eight hours, the game boasted more than one million downloads across each of its platforms—PlayStation 4, Xbox One, and PC. Apex has since surpassed 10 million players in three days. Five days later, that number has shot up even more, and, according to a post by Respawn Entertainment CEO Vince Zampella, the game has reached the 25 million milestone. To put the numbers in perspective, Fortnite, one of the titans of the battle royale genre, and indeed the gaming world, took two weeks to exceed 10 million downloads. Fortnite released figures in November 2018, however, confirming more than 200 million downloads and peaking at over eight million concurrent players. 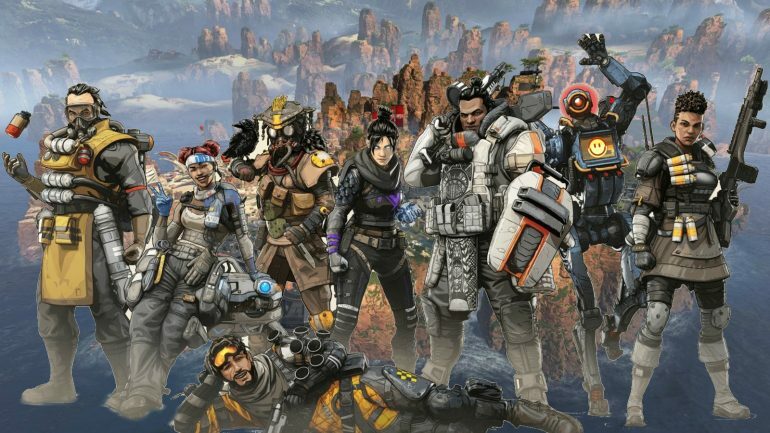 Even so, Apex looks like the game to take on Fortnite, and has appropriately been coined the “Fortnite killer.” If the game continues to grow at its fast pace, it looks like it may even surpass Fortnite—however, it still has a long way to catch up. Apex’s first season is scheduled to start in the early stages of March. Alongside the new season, players will be able to purchase the Apex Battle Pass, giving them a chance at winning unique cosmetic items. Limited Valentine’s Day loot will also be released this week. Furthermore, Twitch Rivals is kicking off today, showcasing some of Apex’s best players and streaming personalities. The European portion of the tournament will begin at 11am CT on Feb. 12 and 19. North America’s will kick off at 3pm CT on the same dates.